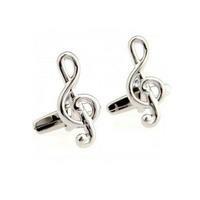 These cufflinks are in a shape of treble clef. 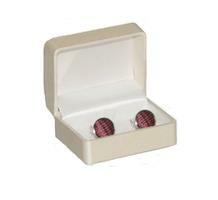 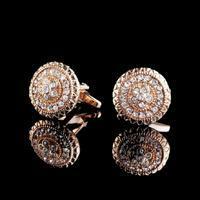 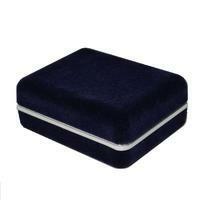 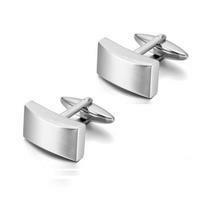 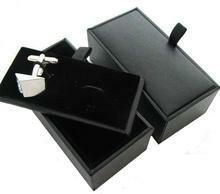 There are little rhinestones setted in the cufflinks that shine beautifuly and will make every cuff look special. 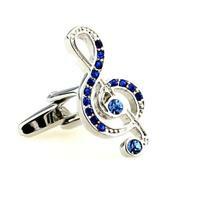 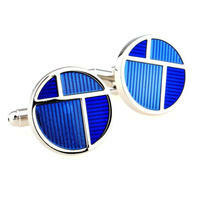 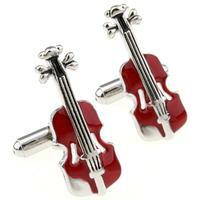 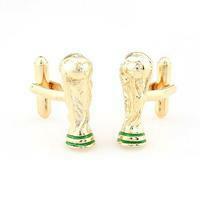 The cufflinks are made for every musician or music lovers!